Please fill out the form below to tell us a little about your case. We will have an experienced family law attorney follow up with you to set up a time to sit down and discuss your situation. 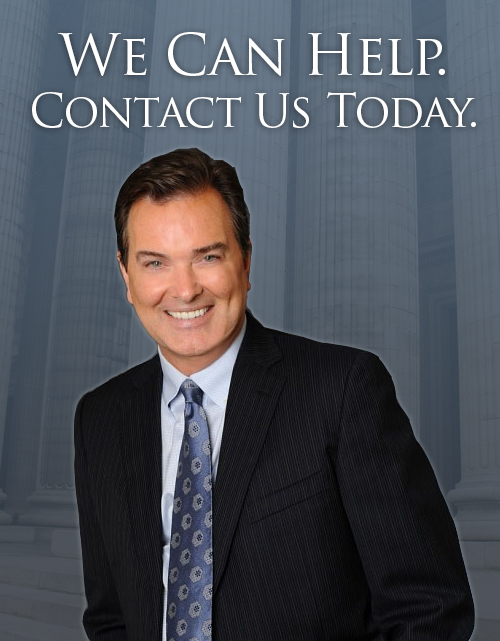 After an initial consultation, you will have a better understanding of how California law applies to your situation, your options for moving forward, and how we can help you work towards the best possible outcome.